Assoc. 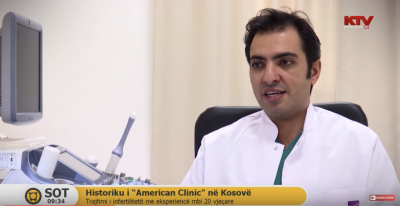 Prof. Dr. Cagcil Yetim, gynecologist, obstetrician, who was invited in the morning program, at KTV talked about IVF. Assoc. Prof. Dr. Cagcil Yetim, gynecologist, the obstetrician has explained: What is ART how is IVF known ?, How is this method applied? What are the main causes that lead to male and female infertility?